Is There Any Point In Using A Hair Loss Shampoo? What Promises Does A Hair Loss Shampoo Make? What Is An Expert Opinion On The Matter? What Does A Perfect Hair Loss Shampoo Contain? Have you been noticing thinning in your locks lately and thus considering using a hair loss shampoo? It’s no wonder, as it seems a fast and promising way of getting your mane back. However, does it really do its job or is it simply a sales gimmick? Let’s sort it out together. Once hairloss has become a matter of concern for men, hair care brands have run the campaign that promises to regrow hair once and for all. Some of them claim that their serums and shampoos will supply your thinning hair with caffeine and thus slowing down the process of hair loss. Others assure that their shampoo for hair loss will stop the hormones (DHT) that cause the issue. Besides, some products are supposed to boost blood circulation in your scalp, which will provide hair growth for men. Finally, there are shampoos that saturate your body with the required for your locks amino acids and vitamins. Although some of the companies were accused of making deceiving claims, based on numerous in-vitro and in-vivo studies they assure that their hair growth products actually do work. However, when you listen to a hair transplant practitioner’s opinion, it turns out that it’s not that simple. The expert states that it’s only possible to treat hair loss with the help of medicine – Finasteride and Minoxidil. They not only stop balding but also stimulate hair growth. As for hair growth shampoo and conditioner products, the base on which brands try to ground their claims is, unfortunately, too weak. Still, let’s be fair – there are specific conditions and hair types for which hair loss products are actually effective. These products can be divided into the following categories: hair loss shampoo that rises up your blood flow, the one that’s based on caffeine, the one that works as an anti-inflammatory and the one that blocks hormones. To some extent, all of them can help you in your battle for a thick mane. Well, there’s no final decision as such. Of course, you shouldn’t expect a miracle from a hair loss shampoo. However, we don’t recommend ruling it out too. Even though it can’t stop male pattern baldness, it can either slow it down or at least enhance volume and thickness. When choosing your best shampoo for hair loss, you should look for the following ingredients: the ones that block DHT, which binds and thus damages the follicles of your hair, and those that promote hair growth. Ketoconazole. In addition to dandruff control and skin irritation prevention, Ketoconazole inhibits DHT thus stopping it from attacking your hair follicles. Salicylic Acid. Although it doesn’t affect DHT directly, Salicylic Acid takes part in reducing the sebum level, which, in turn, results in lower amount of DHT. Pyrithione Zinc. Not only does it treats dandruff and soothe a scalp itch, but Pyrithione Zinc also can boost your hair growth. Saw Palmetto Extract. This subtropical fruit is said to decrease the levels of DHT twice. Biotin. The importance of biotin for hair growth speedup is obvious – your hair grows faster as well as stronger and thicker. Thus, throw a biotin shampoo into your haircare bag if you want to overgrow those patches. Niacin. You may also know it as vitamin B3. Niacin boosts hair growth when applied regularly as well as makes your locks stronger and thicker. Pumpkin Seed Oil. This is a very common ingredient in hair loss shampoo products. It stimulates the growth of new healthy, thick and strong hair. Rosemary Oil. Its power of boosting the rate at which your hair increases can be compared to the drug minoxidil. Though, it doesn’t cause an itchy scalp. Other additional ingredients include green tea extract, gysteine, panthenol, inositol and horsetail extract. Now that you know how to stop hair loss and how to grow hair with the help of shampoo, it’s time to find out what are the best hair promoting products out there. Men’s Ties Are Magnets To Ladies’ Eyes! Being created by a trichologist, the Body Building Shampoo from Philip Kingsley is aimed at hair with fine texture, which is often lightweight and limp. The shampoo will cleanse your hair and underlying skin thoroughly yet gently, making it stronger, shinier and fuller. Besides, if you face an issue of static and flyaway, Philip Kingsley shampoo will help you control them. 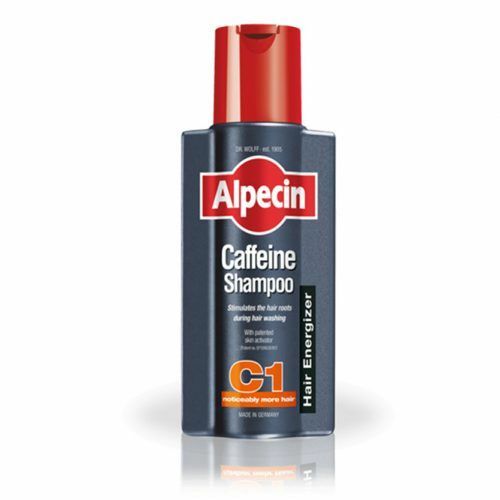 Being one of the most popular hair loss shampoo products, Caffeine Shampoo from Alpecin promotes hair growth thanks to the content of caffeine. This shampoo has gained quite a high respect due to the fact it really works. It helps to make your locks full, thick and healthy. 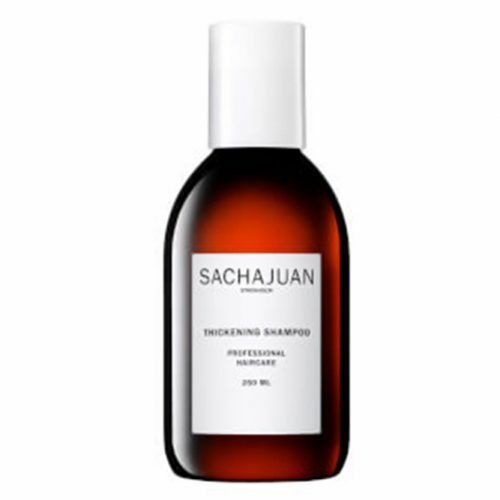 The same as Nionix shampoo, Sachajuan Thickening Shampoo is supposed to add thickness, volume and fullness to your locks while cleansing them gently and effectively. Although it’s quite a pricey product, you’ll find it quite economical, as little of the product goes a long way soaking into your follicles thoroughly. Similar to Pura D’or shampoo, the Luseta Detangling Shampoo isn’t empowered to stop the hair loss completely. However, it will surely reduce the amount of fallout that clog pores cause and strengthen the remaining locks thanks to the content of Argan Oil. 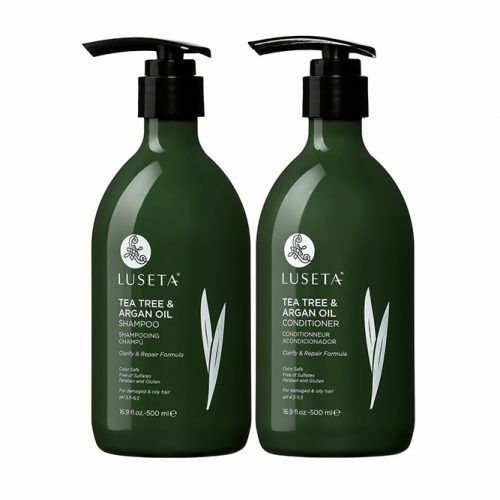 Besides, if you get the set, you’ll receive the Luseta conditioner that will help you deal with split ends. 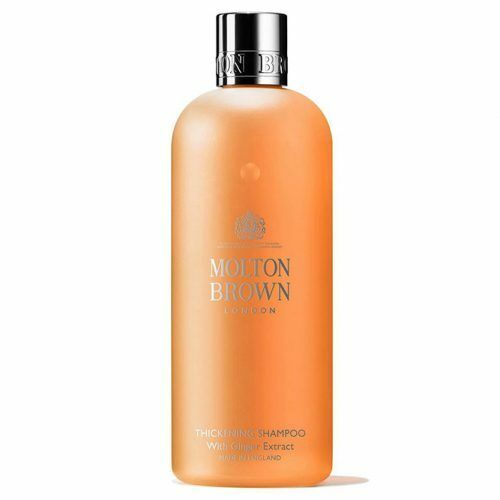 The first thing which Thickening Shampoo from Molton Brown impresses you with is its amazing ginger extract smell. As for its main purpose – thickening – you can be sure that after using this shampoo, your main will gain thickness and healthy look. 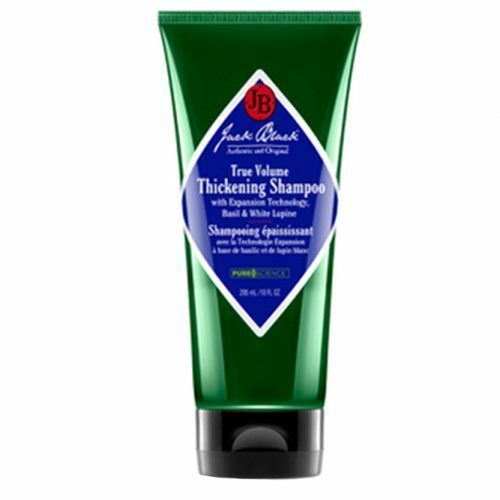 The True Volume Shampoo from Jack Black offers effective cleansing of your hair with added fullness and sheen. The shampoo contains biotin and thus promotes hair growth, strengthening and repair. What’s more, the Jack Black shampoo is fragrance, colorants, parabens and even cruelty-free. Hair regrowth for men is quite a pressing issue. You never know when your locks might need a hair loss shampoo or another remedy for male pattern baldness. Hence, it’s always better to prepare yourself beforehand. And, our guide to the shampoo for falling out hair will help you out.